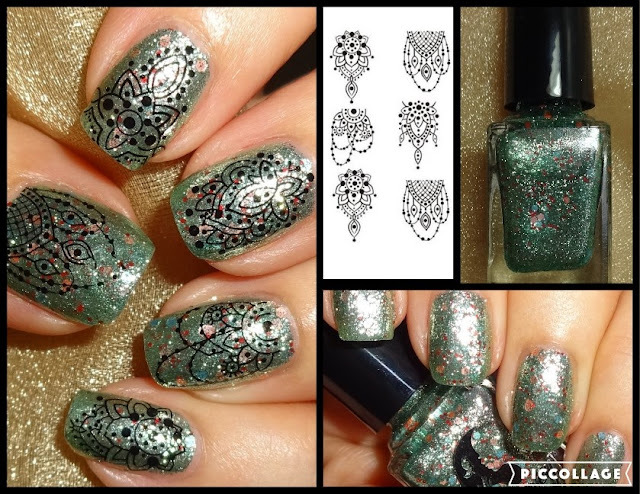 I've teamed a green shimmer nail polish with decorative jewelry patterned water decals, both from Tosave. 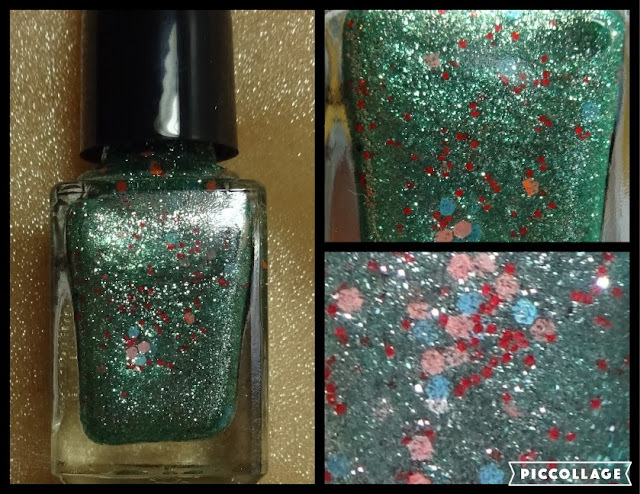 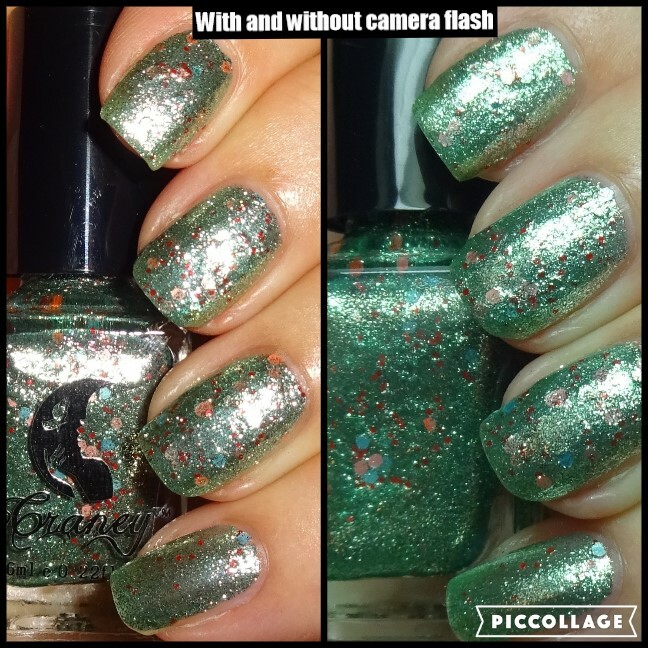 The green shimmer nail polish is very sparkly and reminds me of a magical mermaid's tail. 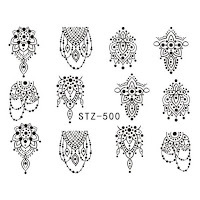 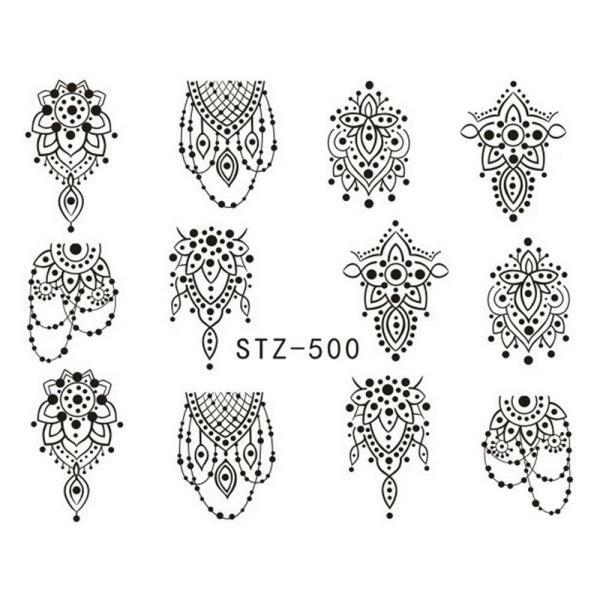 The pack of Jewelry Nail Stickers contains 12 individual black water decals in delicate designs.